MORE than $5million will be spent on Gladstone businesses within the next two months during Australia Pacific LNG's scheduled shutdowns. 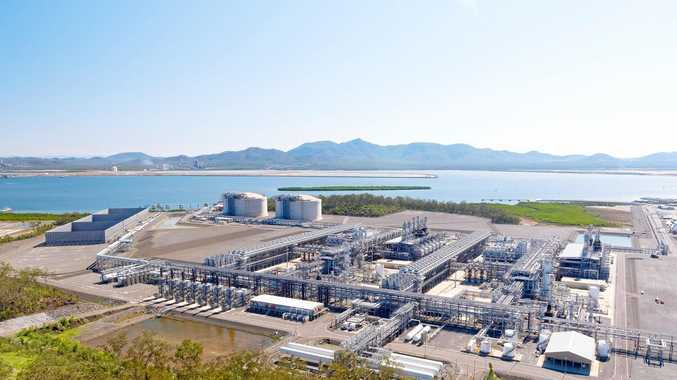 Announcing the start of the shutdowns with APLNG's downstream operator ConocoPhillips, the company said of the 200 additional contractors required, 73 per cent were from the Gladstone region. 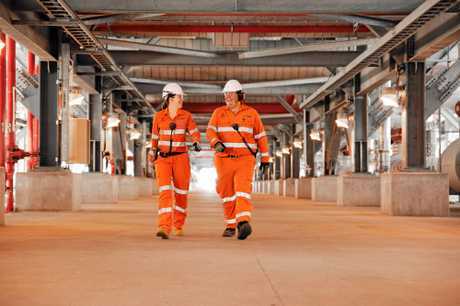 ConocoPhillips Australia east president Wendy King said the spend in Gladstone was part of the company's long-term vision to support local business wherever possible. "ConocoPhillips, as the downstream operator of Australia Pacific LNG, has spent over $800 million with Gladstone businesses since 2011 and these upcoming shutdowns are another way we continue to contribute to the local economy," Ms King said. Australia Pacific LNG Project Engineer Kayla Billadeau and Operations Technican Trevor Dummett. "We have worked with our key contract partners to maximise opportunities for local people and businesses, such as Xtreme Engineering, among others." The Curtis Island LNG facility will have about 580 workers on site during the next two months for the additional work.